With November arriving as well as day light savings (don’t forget to adjust your clocks), the days are getting shorter without a doubt. I know the last few days of October has been a bit wet and cold which means that sunny (warm) days will be hard to come by. If we are lucky to get a sunny/warm day, let’s enjoy it to the fullest! 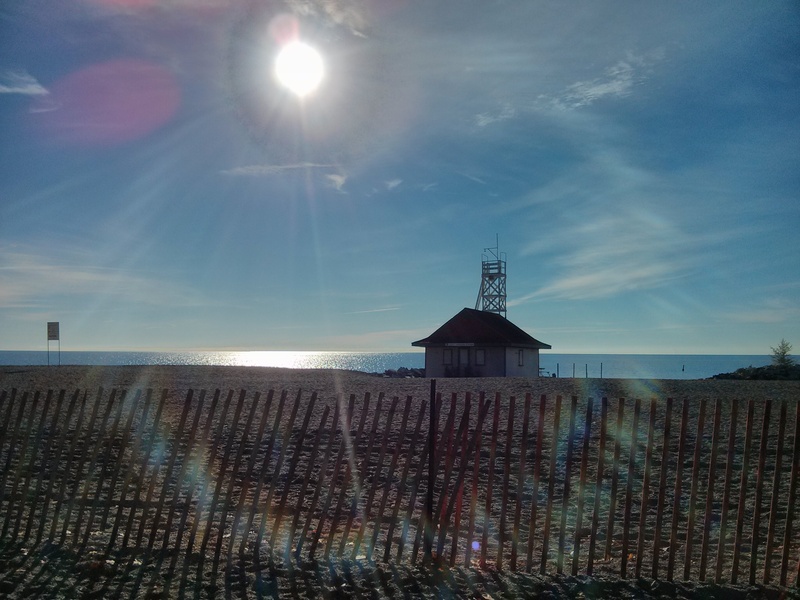 Categories: Toronto Sites & Sounds | Tags: Beaches, Ontario, Sun, Toronto, Weather | Permalink.